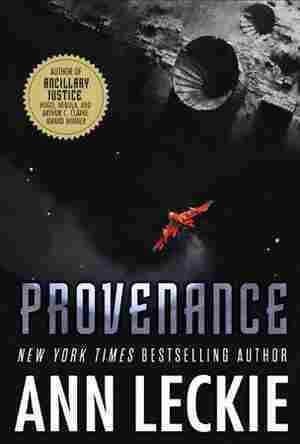 Provenance NPR coverage of Provenance by Ann Leckie. News, author interviews, critics' picks and more. The award-winning author of the Ancillary trilogy presents the story of a power-driven young woman who frees a thief from a prison planet and seeks to reclaim priceless stolen artifacts as part of her plan to secure the status she craves.